Have you ever considered, how to read a book? 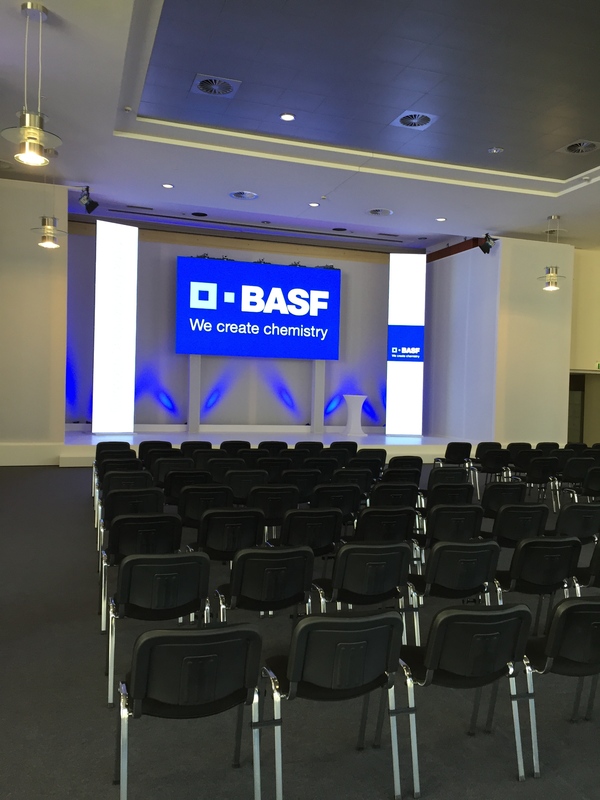 Following my Keynote at the BASF Sales meeting in Frankfurt Germany this week, I did an interactive session on Character; the importance of building character, and how to go about building your own character. I often ask sales groups, “Are you reading sales and marketing books?” Rarely do I find a group with more than 2 or 3 people actively reading. It’s a lost discipline. Reading is central to building character. Mark Twain once said, “The people you spend time with and the books you read determine who you will be five years from now.” That includes both character and skills. I started to apply these principles in college. Up until then, books sat unread on my shelf. And those I did read, I didn’t retain. You would know that from some of my high school english lit. grades. Today I read every day. I read on the plane, before going to sleep, and often in the morning as well. I also listen to audio books while exercising. Highlighter in hand, I find that marking my books up helps me pick out the important stuff. I also create a cheat sheet of page numbers and important facts in the books I really care about (I make these note on one of the blank pages at the front of the book). If a book is not helpful, I quickly abandon it. I either sell it or toss it to create more landfill. The ones that make the cut are on my shelf for future reference. Video is great – but in many ways I think it has made us lazy. I enjoy watching a great movie. But looking back, it’s the books I’ve not only ready, but studied that have made significant impact on my life and my business. P.S. Speaking of books, have you read the updated House & The Cloud? Even if you have the old version, you’ll want to read this one. It’s a complete rewrite, designed to address today’s security market with cloud, BYOD, and the digital, connected generation of workers taking over business right now.